The Developmental Research Program (DRP) is a major focus of the SPORE because it ensures a continuous flow of innovative ideas and activity to stimulate investigation in the context of SPORE translational research. The DRP provides a means to respond to new opportunities and is designed to encourage and facilitate new research efforts. 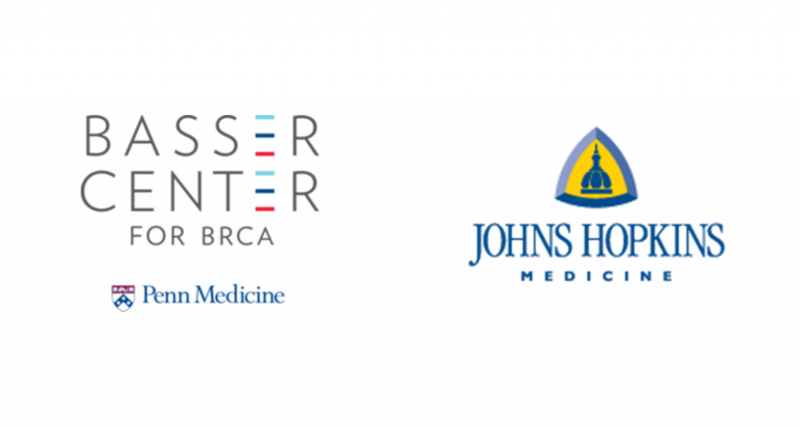 It takes advantage of the broad expertise of researchers at JHU, bringing in investigators from different fields (epidemiology, radiology, immunology, protein chemistry, electrical engineering, molecular biology, and genetics) and provides funds for pilot studies with potential for development into full-fledged translational research projects, collaborations, and new methodologies that could then be integrated into other existing projects. As many as 5 projects will be funded annually.